The collective represents more than 45 artisans in seven villages and strives to encourage sustainable practices and create a better way of life for the artisans. Since it’s sometimes hard to earn a living with pottery, the team behind the collective fears that at least a third of the villages still working with clay will abandon their craft over the next decade. 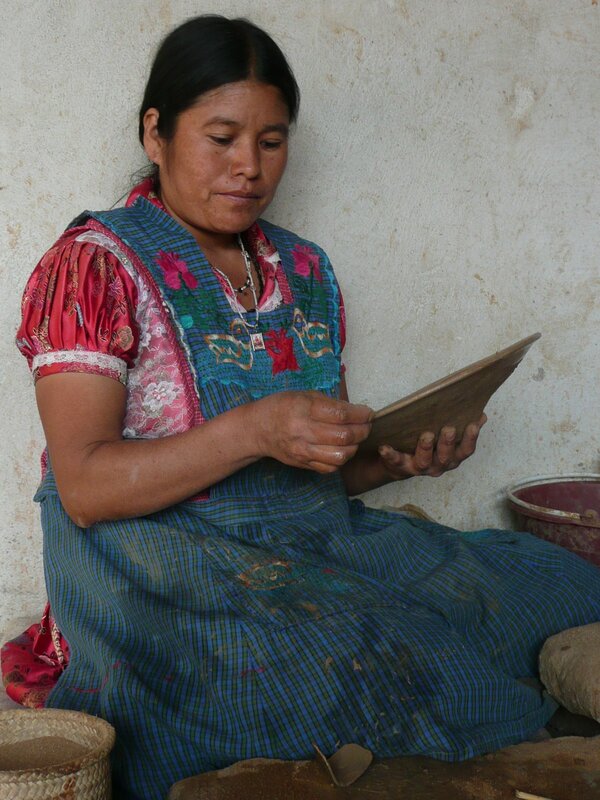 However, they’re organizing workshops, courses, and exchanges where potters can develop their skills and knowledge.